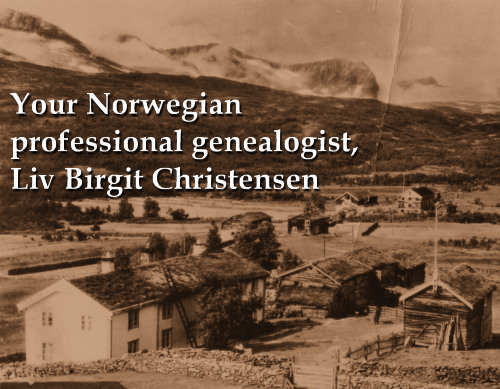 “Lokalhistoriewiki” is an excellent place to start your research into your Norwegian ancestors and family history. “Lokalhistoriewiki.no” is a wiki run by the Norwegian Local History Institute (NLI) at the National Library. The theme is local history and you will find articles about people and places, artifacts, pictures, history, organizations and genealogical subjects. Most of it of interest to the genealogist. Here is an example, if you would like to know more about sponsors/godparent, see Fadder. Remember that you can use Google Translate to translate Norwegian text into English.